It was recently announced that Acapulco will be receiving a billion dollar investment to boost the destination’s infrastructure and tourism allure. But with all that has been taking place or being shown in the news over the last few years, will it be enough to help convince potential tourists, travel agents, cruise ships, airlines, tour operators and the general public that the destination is safe? According to Acapulco Destination Marketing Office, Grupo Autofin (a Mexican investment firm) is funding $1 billion into Acapulco in a variety of areas including 6,000 additional hotel rooms, golf courses, entertainment venues, a zip line and a hospital. The group expects the investment to create 10,000 jobs over the next six years. But, besides Acapulco itself, who is championing the destination? 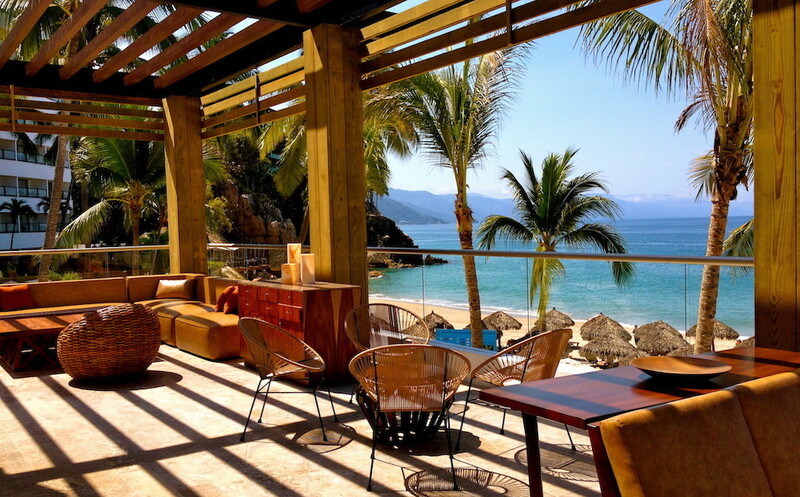 Many (North) Americans still reference Acapulco from its hay day, once known for its old Hollywood allure. But what about Hollywood today? For many, Acapulco’s stigma of crime and safety issues still exists. Does the destination have what it takes to reenergize and position itself back into one of Mexico’s leading tourism destinations? The Mayan Palace Playa will be opening this winter (December 2016) with 180 rooms, as well as La Plaza commercial building with a gourmet market and boutique. Acapulco will also debut a new state-of-the-art airport terminal. The city is also upgrading its transportation systems with a macrotunnel to connect the Traditional Zone, known as Old Acapulco, with the new Diamante district. This tunnel is expected to be inaugurated Dec 2016 – Jan 2017, in time for Tianguis, according to Pedro Haces. With the goal of maintaining a safe environment for tourists, local and state authorities have been working closely with authorities at the Federal level and the private sector to take actions that will contribute to regaining the trust of those who visit the destination. The destination has also created the Tourist Information and Assistance Center, CAPTA, to provide resources and assistance to visitors.